Grettir AGM will be on Monday December 3rd EVERYONE WELCOME! 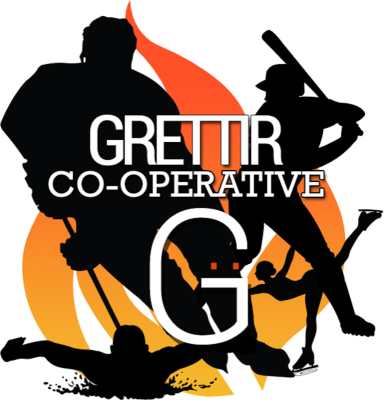 Grettir AGM meeting Monday, December 3 at 7 pm, encouraging all people of the RM of Coldwell and surrounding area to attend. 10/25/18: Message from former Lundar resident to Grettir! Female Hockey Day is coming to Lundar!